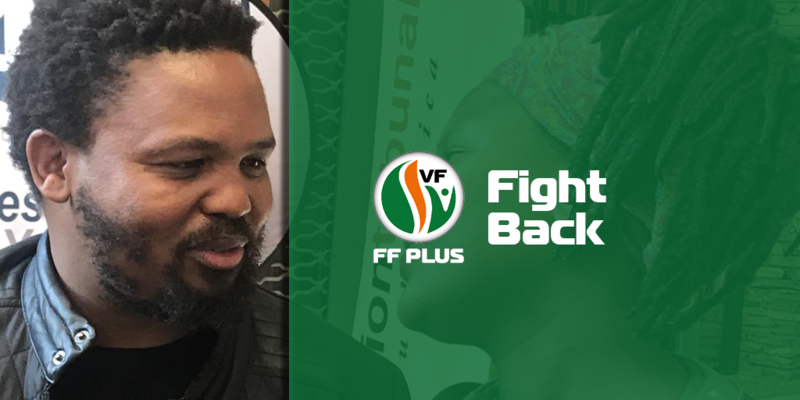 The Independent Electoral Commission (IEC) erred and disregarded the Constitution and Electoral Commission’s Act of South Africa when he registered the Black First Land First (BLF) as a political party in 2016, and the FF Plus will now ask the Electoral Court to declare this registration invalid. The FF Plus submitted court documents this morning at the Electoral Court in Bloemfontein. It argues that the IEC’s approval of the BLF as a registered political party was irregular, illegal and invalid. In terms of Section 16(1)(c) of the Electoral Commission Act (Act 51 of 1996), the IEC may not register a political party that excludes people on the basis of race, colour or ethnicity. The constitution of the BLF states in Section 4 that only black people may become members of the party. “South Africa’s Constitution states in Section 1 that the South African state is based on four core values, of which non-racialism is one. This makes clear that the IEC has made a big mistake. The FF Plus asks the court to rectify this error,” said Dr Pieter Groenewald on Monday during a media conference in Cape Town,. The IEC chief executive officer, Sy Mamabolo, acknowledges in a letter (3 March 2019) to the FF Plus that the Electoral Commission Act, which regulates registration and deregistration of parties, does indeed give certain powers to the IEC in this regard. Article 15 of the Act in particular provides that the IEC must decide on the registration of a political party based upon these legal provisions. Section 17(1)(d)(ii) of the Electoral Commission’s Act determines that the IEC can also cancel a party’s registration if its constitution changes after registration to exclude people based on race, ethnic origin or colour. “The IEC recently argued in media reports that the Chief Electoral Officer’s jurisdiction regarding BLF has lapsed since BLF has already been registered on 10 June 2016 without other parties objecting within the prescribed 30-day period and that its constitution has not changed since registration. The openly racist and inciting BLF poses a major threat to democracy and racial harmony in the country. “The FF Plus regards this excuse as unacceptable. In the first place, the IEC has failed to fulfil its legal obligations by registering the BLF and this error must be rectified. “It is also worrying that the IEC only responded to the FF Plus’s inquiries about the matter after the party brought a PAIA application to obtain information about the BLF from the IEC, including the BLF’s constitution on registration in 2016. “The IEC’s poor response to the FF Plus’s inquiries demonstrates a shocking contempt for the matter, as the openly racist and inciting BLF poses a major threat to democracy and racial harmony in the country. It will be in everyone’s interest to keep the BLF out of the country’s political arena and out of parliament. 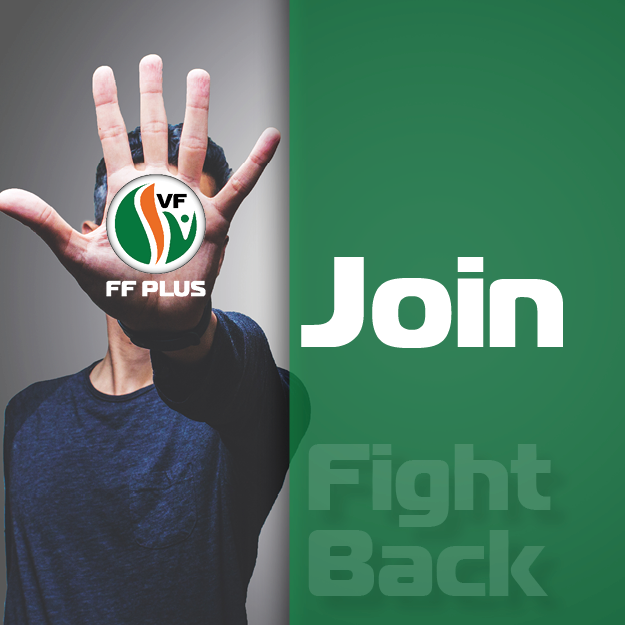 “The FF Plus will fight back against any attempt to make the country ungovernable and unstable,” Groenewald said.